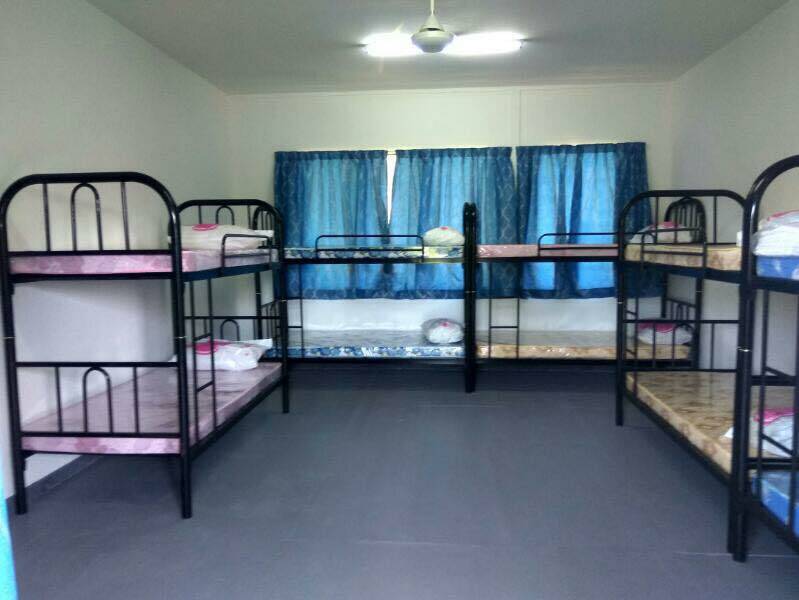 Starfish Foundation recently (April 2017) completed the refurbishment of our Kudat Hostel. 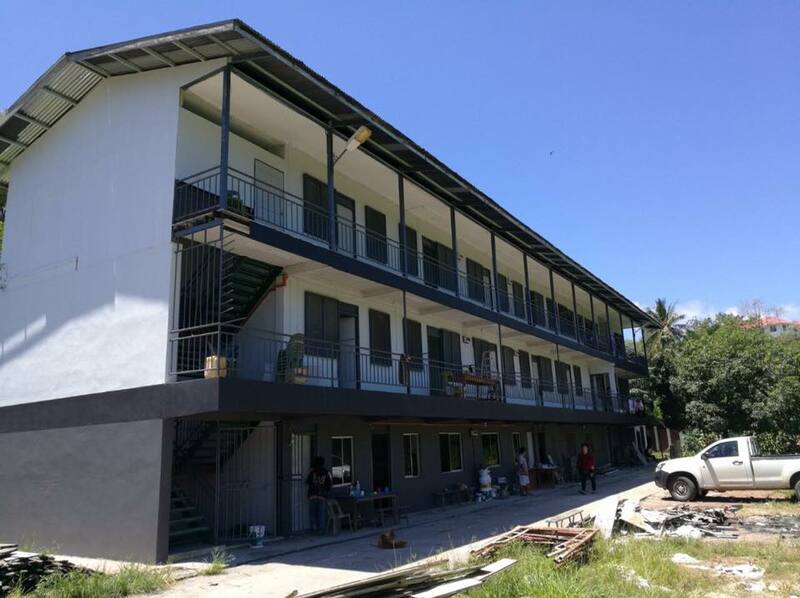 This joint partnership with the Protestant Church of Sabah (PCS) is to renovate and equip their hostels and at the same time, provide educational and spiritual growth to the students. At maximum capacity, we would be able to accommodate up to 100 students. At time of writing, our trained wardens has been placed in the hostels to ensure that the set up is ready for student registration.